Is driving with Google Glass distracted driving? I write frequently about the dangers of distracted driving. And the attorneys in my law firm have been active in speaking at local high schools, warning teen drivers about just how dangerous texting and driving and other forms of distracted driving can be. 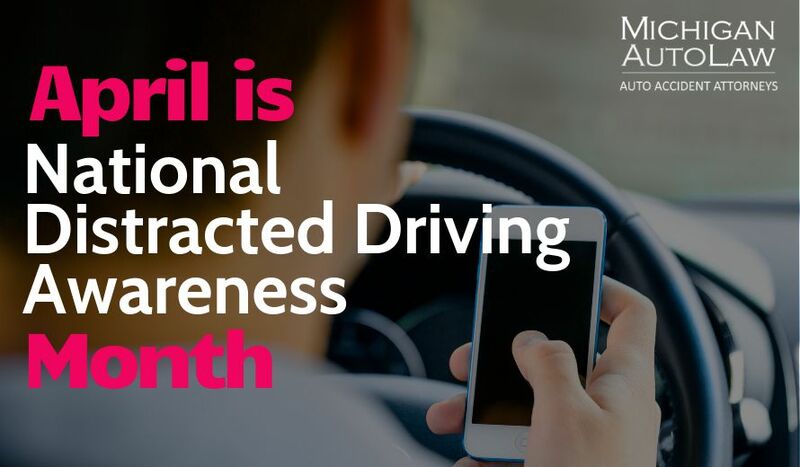 I’ve also included videos and images of all of the ways people drive distracted – everything from driving with pets to eating to texting and recently, even reading a book and Kindle while driving a car at the same time. But what about driving while wearing Google Glasses? Does this count as distracted driving? For those of you still unfamiliar with Google Glass, it’s a wearable computer with an optical head-mounted display. It displays information in a Smartphone-like, hands-free format, that can communicate with the Internet via natural language voice commands. With all of the ways people are driving distracted today, Abadie’s traffic ticket raises many questions for lawyers and the tech industry about the legal status and ramification of new inventions like Google Glass on the road, as the amazing new device is getting closer to mainstream adoption and use. For instance, would Glass apply to the driving laws of most states that prohibit viewing monitors that would distract or block a driver’s vision? Would it be considered more akin to texting and driving, since the user can send voice commands to type? And do the studies that show just how dangerous texting and driving is (as dangerous as driving drunk) also apply to people who would drive wearing Google Glass? And of particular interest to lawyers like myself: Will state legislatures now come up with their own state laws regarding Glass because of the implications it has for distracted driving? While proponents claim Google Glass doesn’t distract drivers, Delaware and West Virginia have already passed laws against using Glass on the road, according to published reports. Stay tuned for our blog post on Monday, where we will discuss whether Google Glass is legal on Michigan roadways.